Milan had no formal training as a designer but had a strong interest in clothes. Especially the 80's. He loved to wear his favourite Reebok tracksuit jacket and his crummy acid washed jeans down King Street listening to 'Clear' by his favourite band Cybotron. Milan had street style. Real street style. 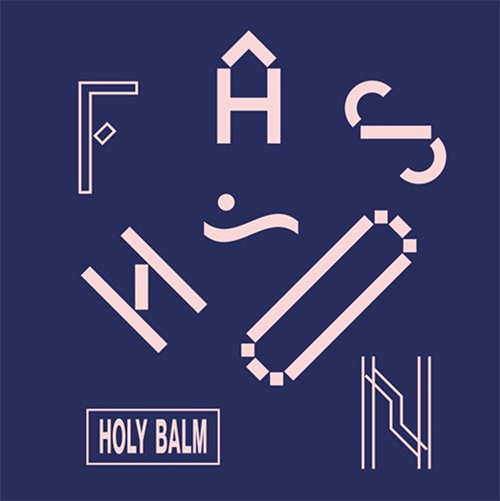 Just the other day, Holy Balm saw him down in Marrickville Metro and decided to capture 'Milan's essence'. They chopped him up with an 80s synth and pushed through the pop shredder. They simply titled the track 'Fashion'. Milan was reincarnated. He was now Fashion forever... and Holy Balm were back! Their new album 'Activity' is due out this August on Chapter Music. Sounding like a track you could find on Black Rebel Motorcycle Club's third album 'Howl'. 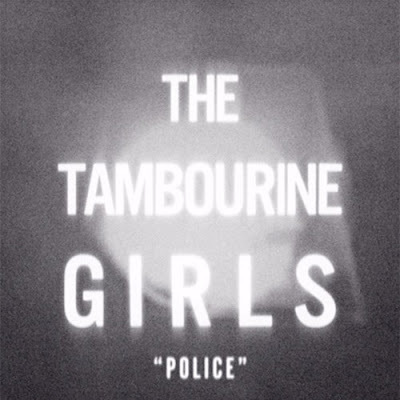 'Police' by Sydney band The Tambourine Girls is a perfect blend of dark country, folk and psychedelia. The guys are releasing their debut album later this year. Stay tuned! How do ya like ya sludge rock? I like it outrageous, raw and beefy. Tick, tick, tick. New single 'First And Last Man' from Geelong fuzz trio ORB. 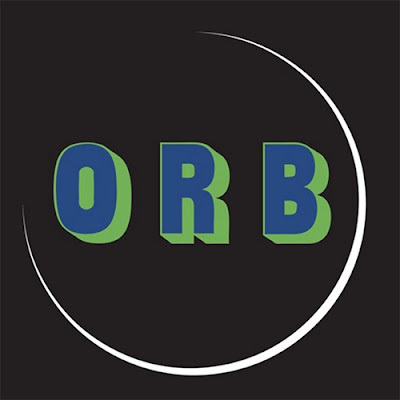 New record 'Birth' is due for release Friday July 1st via Flightless / Remote Control Records. 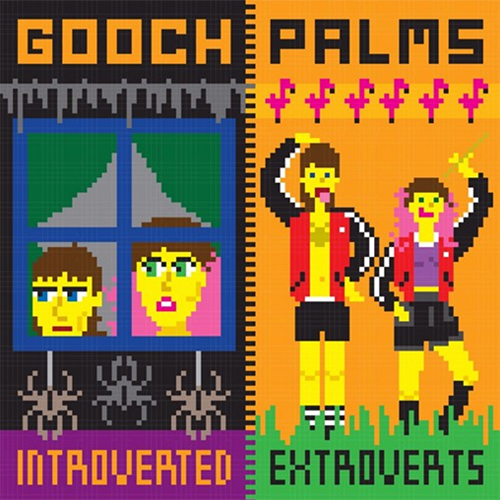 Newcastle misfit's The Gooch Palms relocated to the US of A in 2015. After spending much of the year touring coast to coast they have announced the release of their brand new album 'Introverted Extroverts' (due out June 15th via The Gooch Palms' brand new label, Summer Camp Records). 'Ask Me Why' is the first single to be lifted from the 13 track LP. As always it's fast in-ya-face punk rock with that Gooch flair we've grown too love! Pre-order 'Introverted Extroverts' on limited edition clear vinyl here. 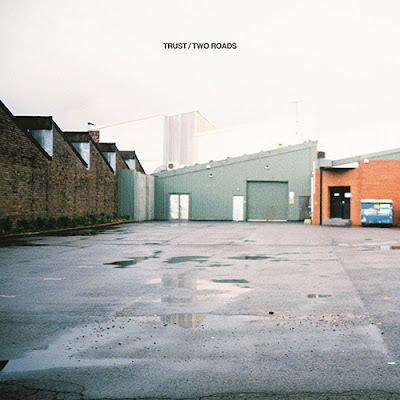 Hailing from the suburbs in the inner west of Sydney, comes new post punk trio Trust. The guys recently released their debut EP 'Two Roads' and 'So It Seems' is my favourite track from the 5. I don't know why this track resonated with me? Must have been all the Die! Die! Die! and At The Drive-In I listen too in my teens. If you trust what you hear ;) then you can download the entire ep for free from their Bandcamp.